What does it do and how does it work? 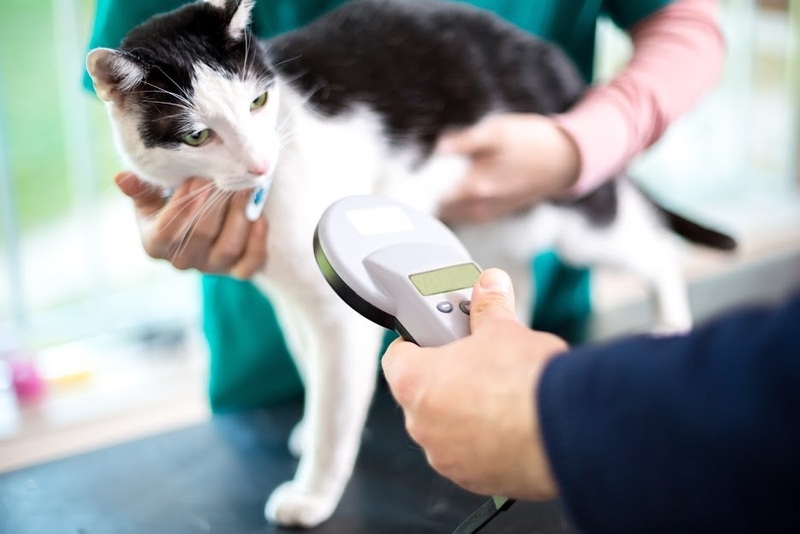 A microchip permanently identifies your pet by transmitting a unique number that can be searched in a database to locate your contact information. The microchip contains a computer chip that uses radio frequency identification (RFID) technology. A special RFID reader is required to retrieve the number. 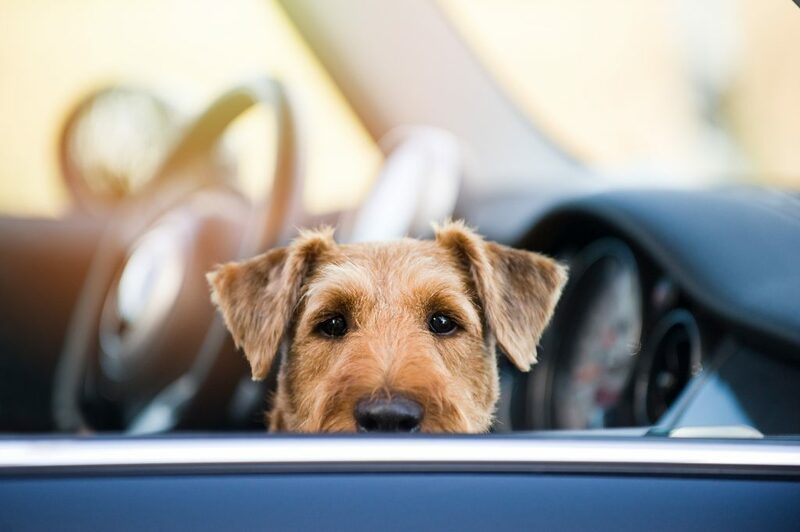 Just as you should always wear a seatbelt in the car to protect yourself in case of a collision, your pet should also be properly restrained while in a vehicle. 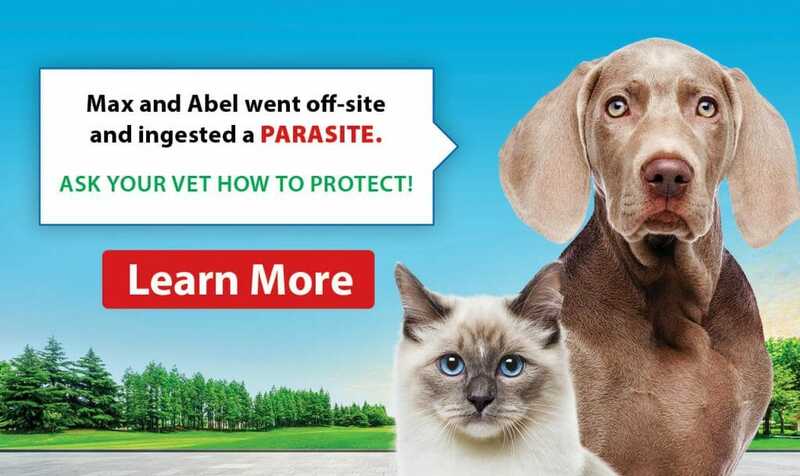 This means properly securing them with a harness or confined to a carrier. 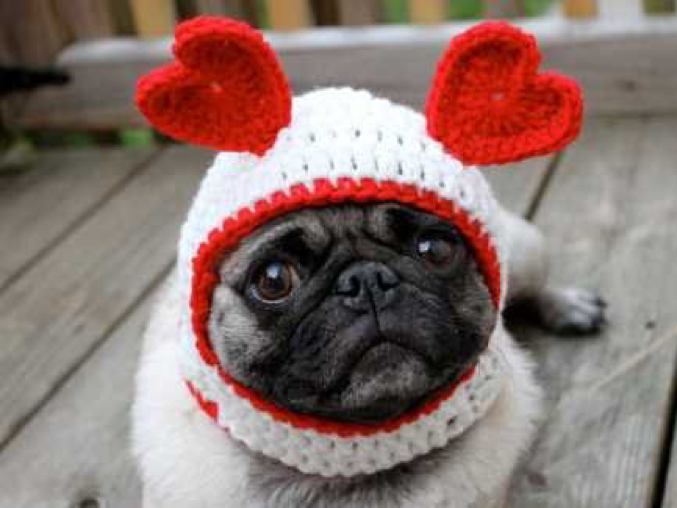 Valentine’s Day & Your Pets! While you are busy enjoying chocolates from your loved ones this Valentine’s Day, remember to keep them away from the other loves in your life…the four-legged ones! 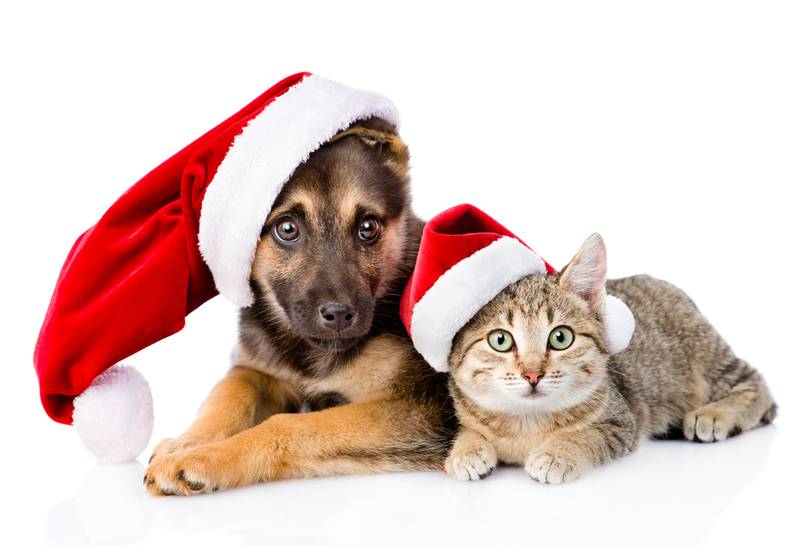 It’s the most wonderful time of the year until your pet ingests some tinsel or decides to drink the Christmas tree water. 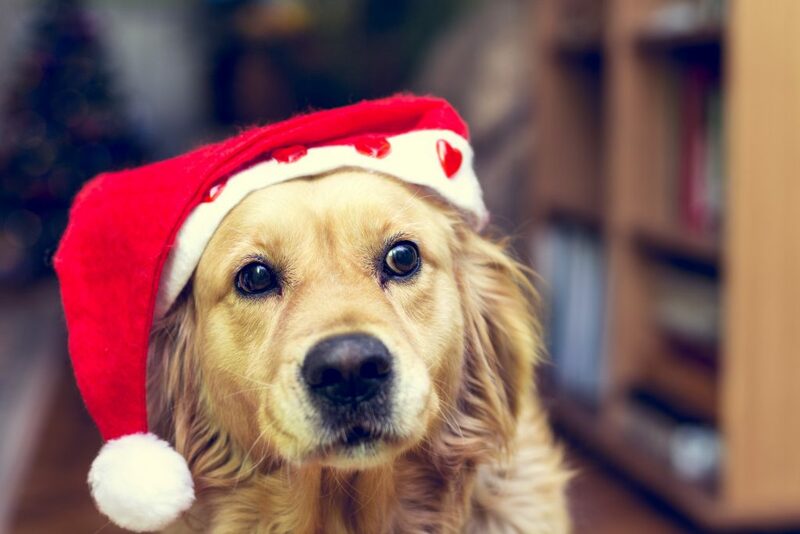 Keep your furry friends away from these items to ensure a merry holiday season for all.